The owner Tim Howell is a N.C. 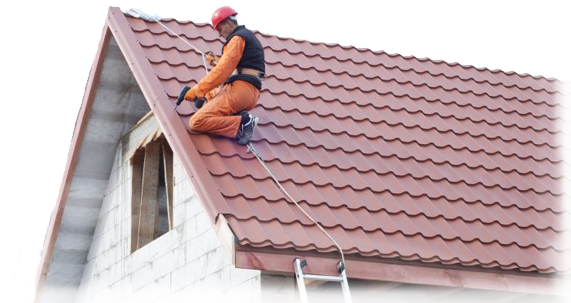 Licensed General Contractor providing roofing replacement and roofing repair services. 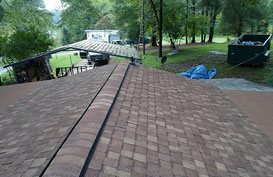 The quality of our roofing installations far exceed what is acceptable in our industry for roof replacement. Our materials such as Titanium Underlayment vs Felt Paper is only the beginning. 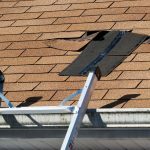 View our roofing installation videos to see the Rain-Go standard. Seeing is believing! We offer 5″ or 6″ Commercial and Residential Seamless Aluminum Gutters in a plethora of colors to choose from. Our skilled team performs works of art on a daily basis with over 20 yrs experience, hand cutting corners and bending downspouts to blend in seamlessly with your home. You can have quality craftsmanship with quality materials for a reasonable price! 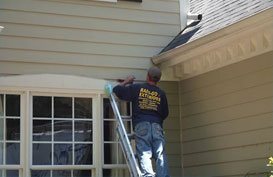 We provide siding replacement and siding repair with all types of siding material including Vinyl, James Hardie, and all types of wood such as Cedar Siding. 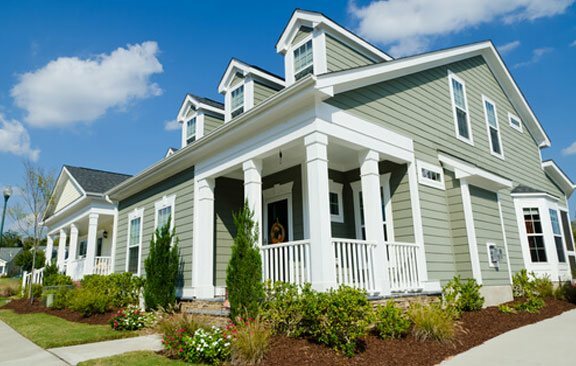 Our siding team has years of experience and the knowledge required to install any type of siding you desire. 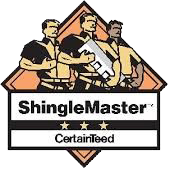 View our siding team on our siding videos! 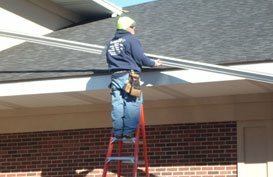 Rain-Go Exteriors is not just a gutter company but a home exterior remodeling company. 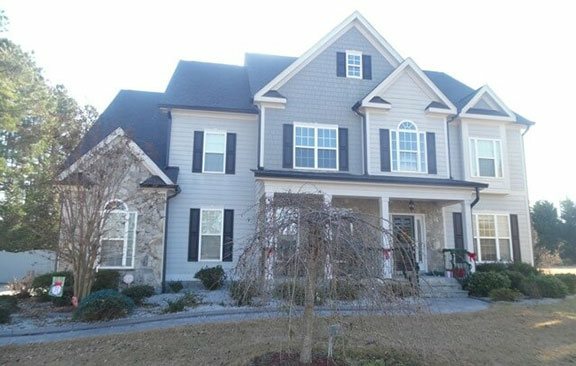 The owner Tim Howell is a NC Licensed General Contractor completing Commercial and Residential Exterior Remodeling projects. 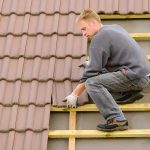 Our customers enjoy the benefit of having one contractor for all of their needs such as roofing, siding, gutter/guard systems and all exterior carpentry. 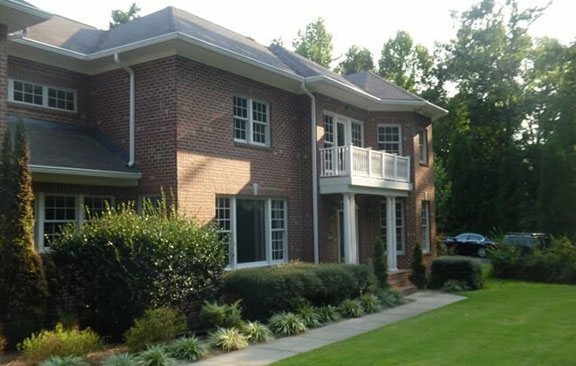 Rain-Go Exteriors has been serving the Raleigh, Durham, Chapel Hill and surrounding areas since 1998. The owner Tim Howell is a N.C. 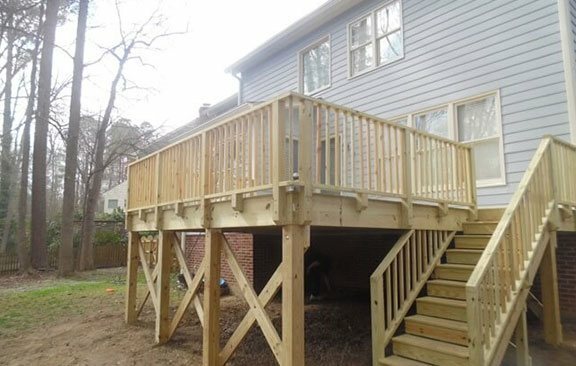 Licensed General Contractor providing home exterior remodeling services including Roofing, Siding, Gutter Guard Systems along with Exterior Carpentry. Go take a look at our handy work and the team that makes this happen on our videos! Their work was excellent – totally positive experience. Since then, we’ve called them any number of times for various projects and they have always responded promptly, given us a great price and outstanding service. Our son-in-law contacted them based on our feedback and had them do a job for him – again, very satisfied customer! Rain-Go installed gutters on my new house and installed leaf guards in a section of the gutter. I moved into a new house on June 1, 2014 . Did not realized that Johnston County does not require gutters in their building code thus I missed that opportunity to negotiate gutters before closing on the house. 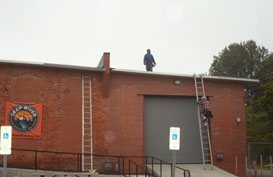 Removed old gutters. Removed and repaired rotted fascia board. Caulked and painted both new and existing fascia before installing the new gutter system. 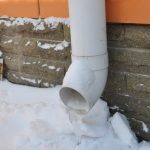 They also installed a gutter cover system to keep out leaves and debris. Tim did a great job in explaining all the options when he came out to give us and estimate. Excellent. Tim the owner came out to give me an estimate and go over my choices. I had to wait a couple of months before they could get out to my house because of the volume of work they had at the time. But I was clearly advised of that and had no problem waiting. They installed new rain gutters for our home. It went very well. The gutters look fantastic. We did a nice Charcoal gray to tie into the roof and they look fantastic! Need help paying for repairs? We can help! 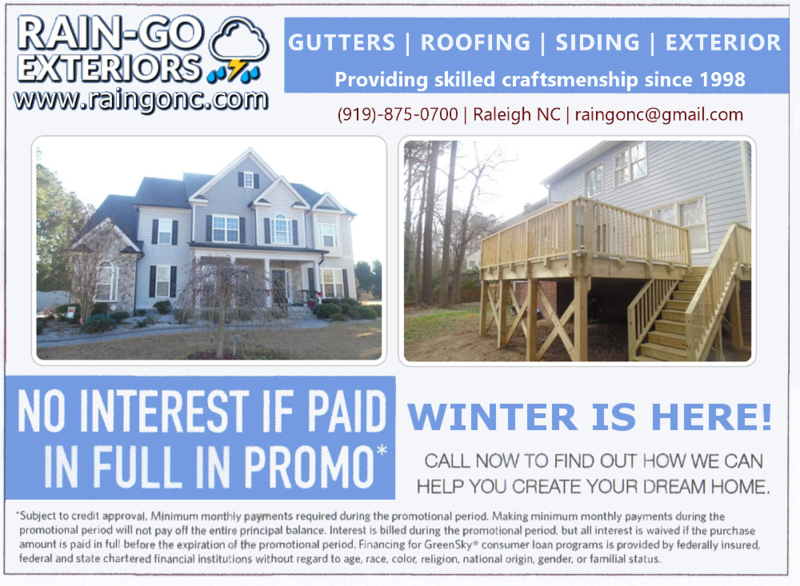 Are you looking for a quality Raleigh Gutter company you can trust? We have over 280 reviews on Angie’s List!